WHY do some people succeed financially while others struggle? About the Author: Joseph J.A. 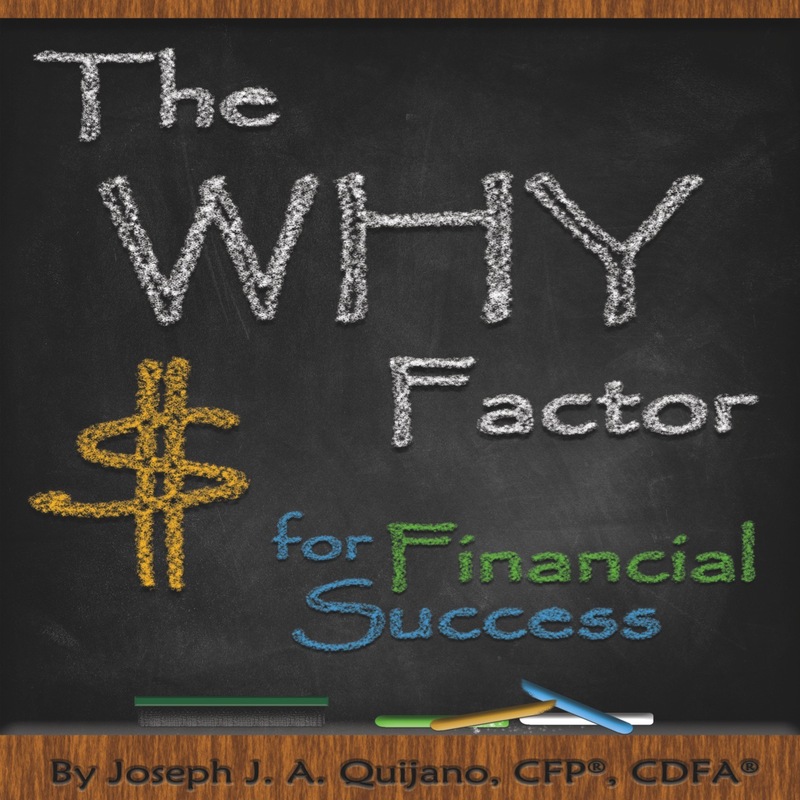 Quijano, CFP, CDFA is a Certified Financial Planner and a national financial educator. He has a strong passion for protecting his client's money against loses. With over 40 years of successful experience he has helped thousands of individuals achieve financial security. And, he can do the same for you.